In combination with AngularJS, the two can be used to create highly sophisticated, dynamic and interactive data visualizations. 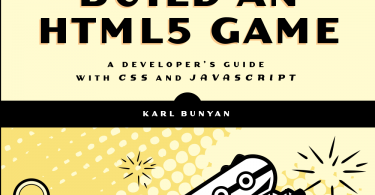 The book covers an introduction to D3, addressing its major concepts and features, as well as how to integrate D3 with AngularJS to make reusable, configurable, and dynamic visualizations. 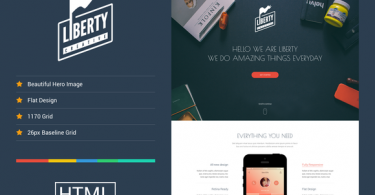 An emphasis is placed on screenshots and live code examples linked to from within the text. But don’t just take our word for it. 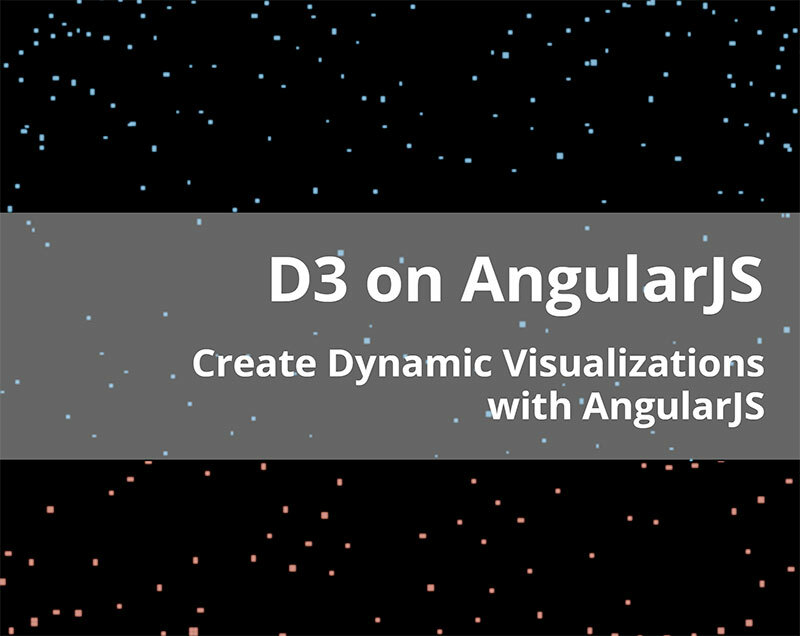 Have a look at some of the examples the authors have created utilizing the combination of D3 and AngularJS.